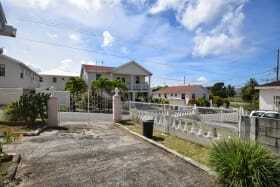 Large family home in Heywoods, St Peter. 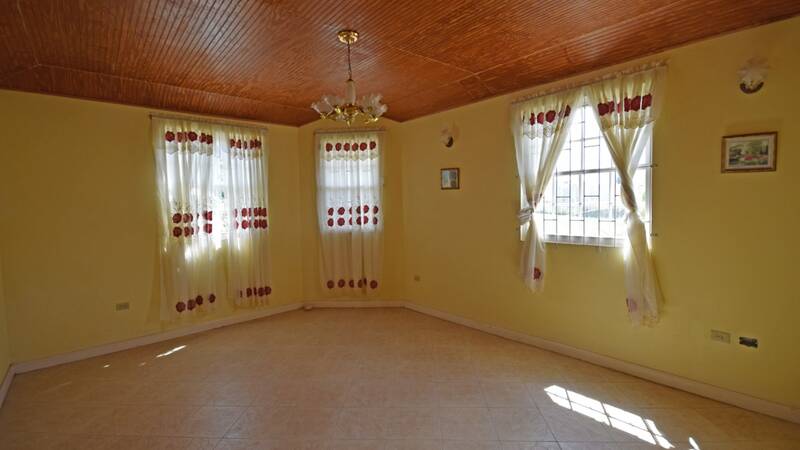 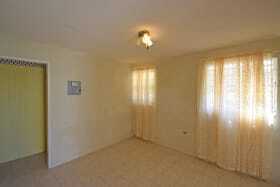 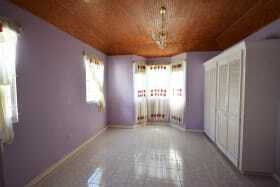 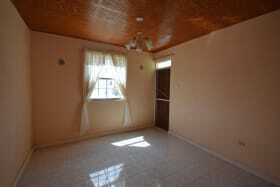 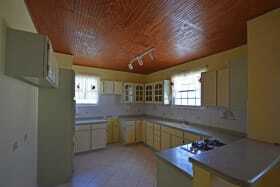 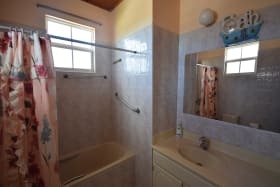 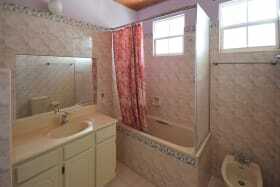 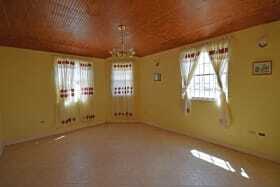 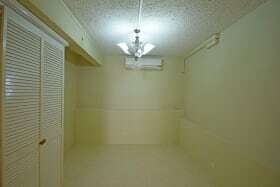 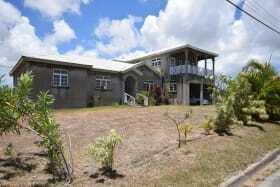 The main house has 3 bedrooms and 2 bathrooms and below are two 1 bedroom apartments. 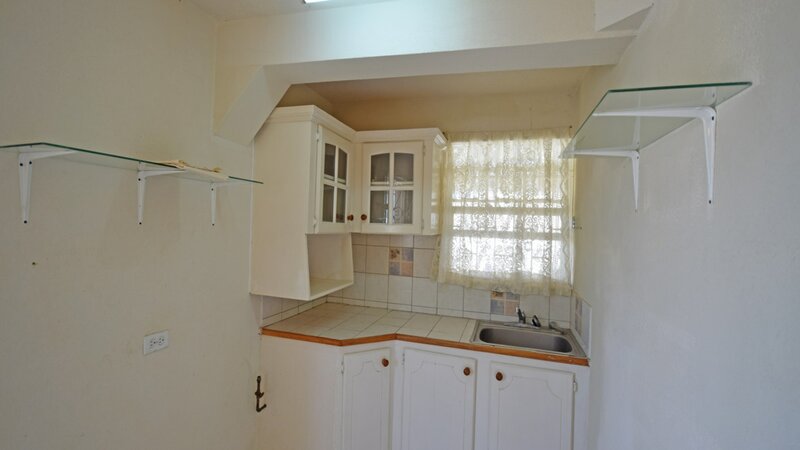 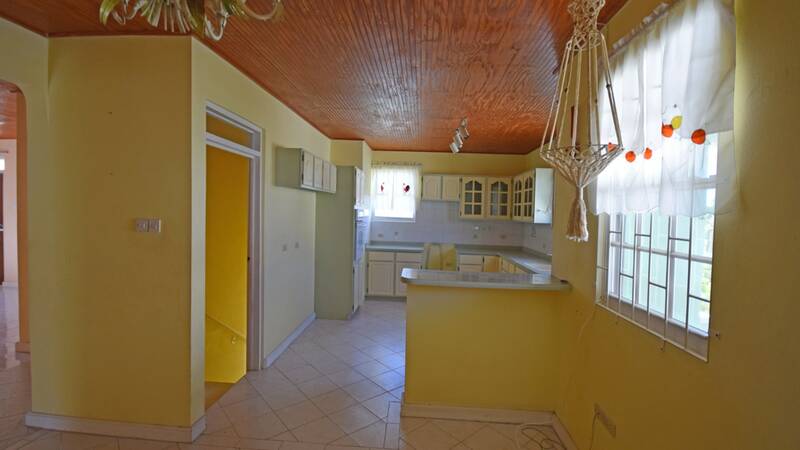 The kitchen is large, flowing on to the living and dining area. 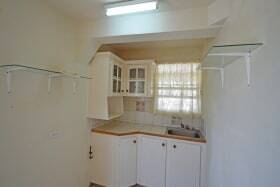 Great investment potential for long or short term lets. 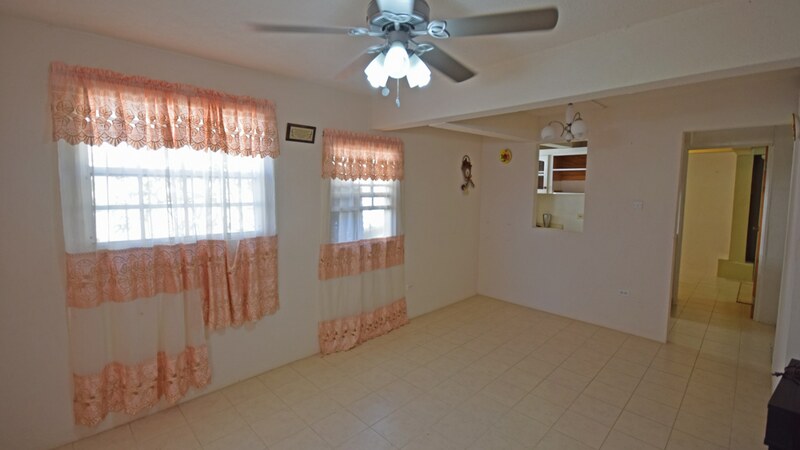 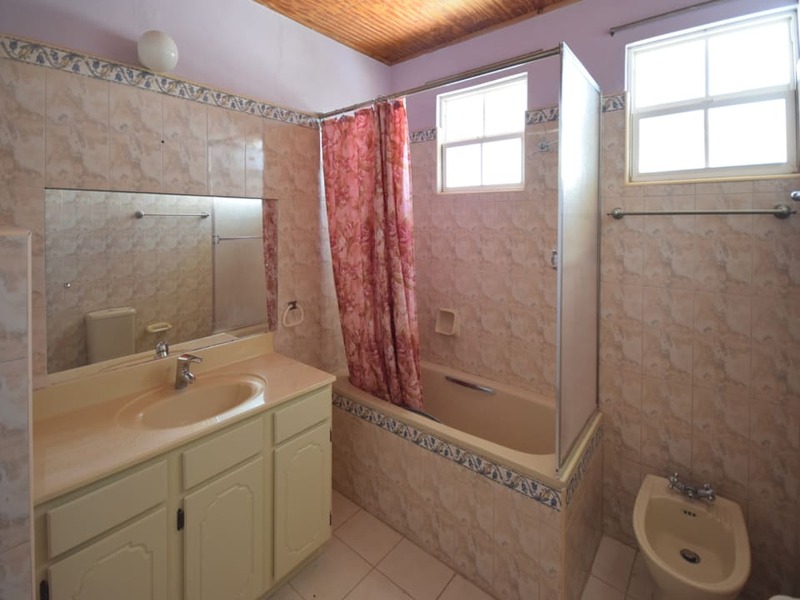 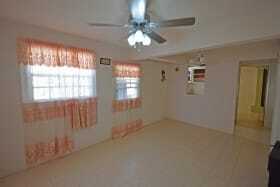 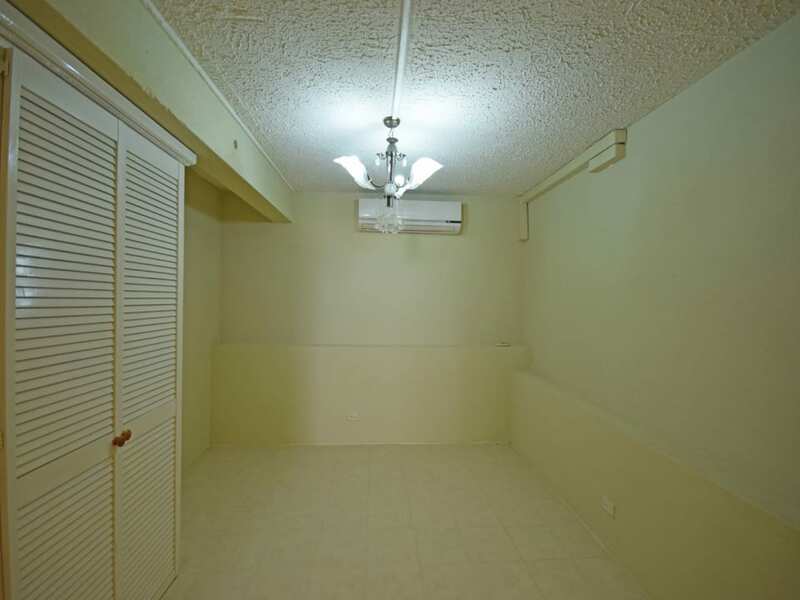 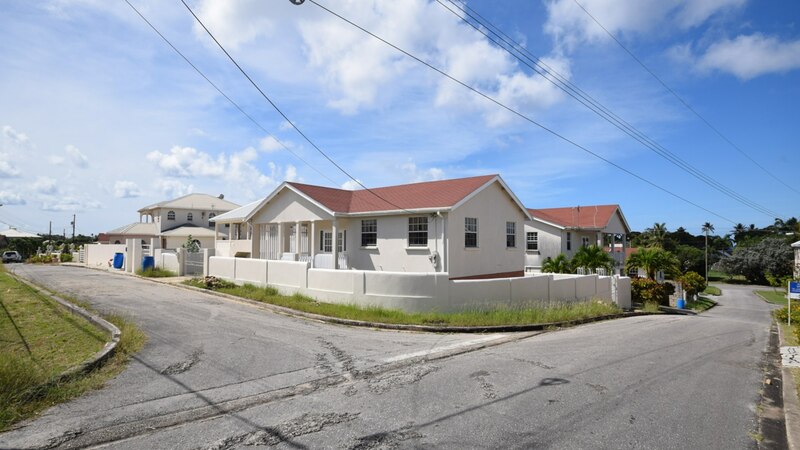 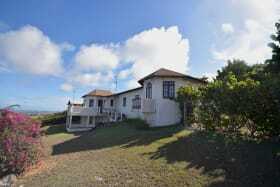 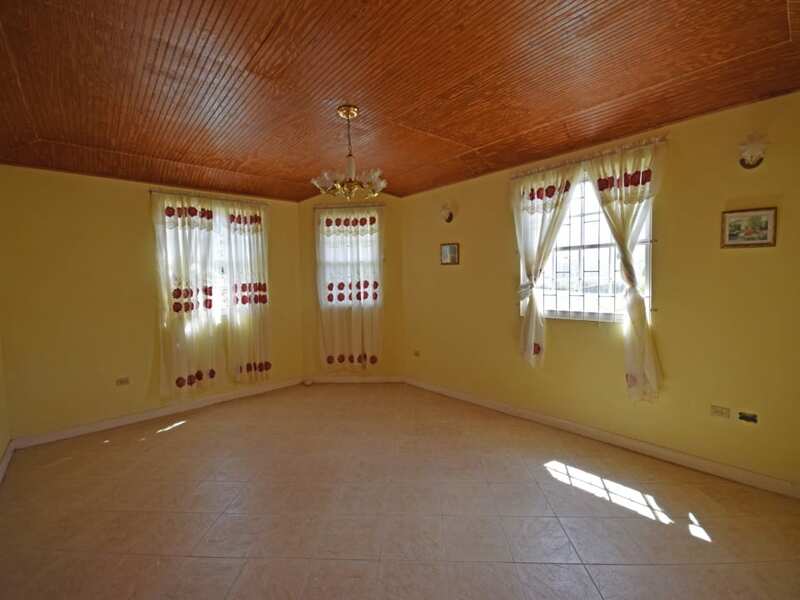 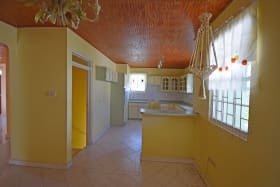 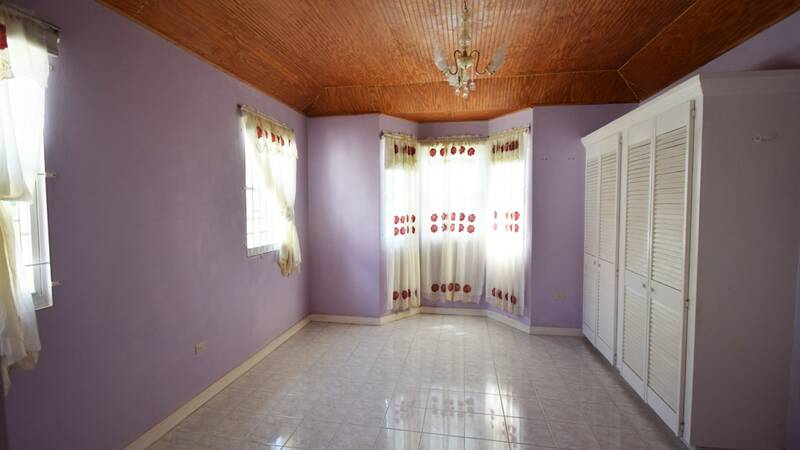 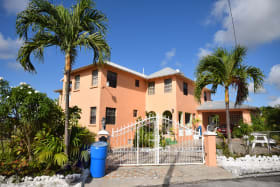 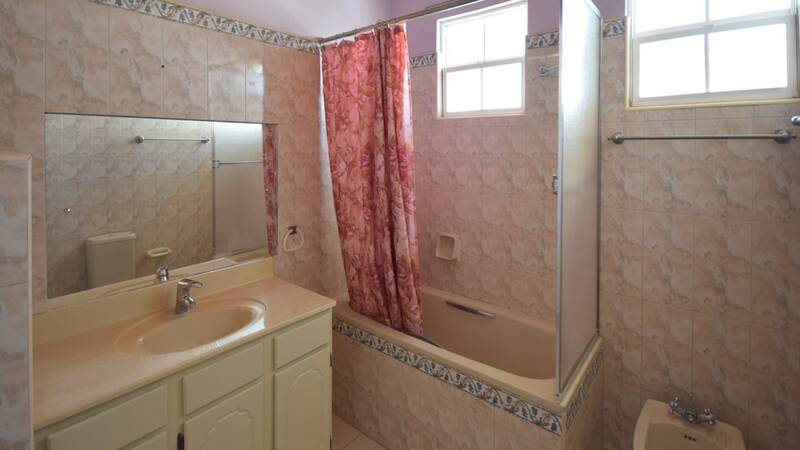 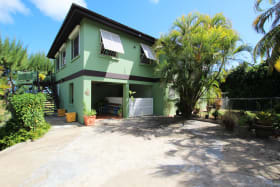 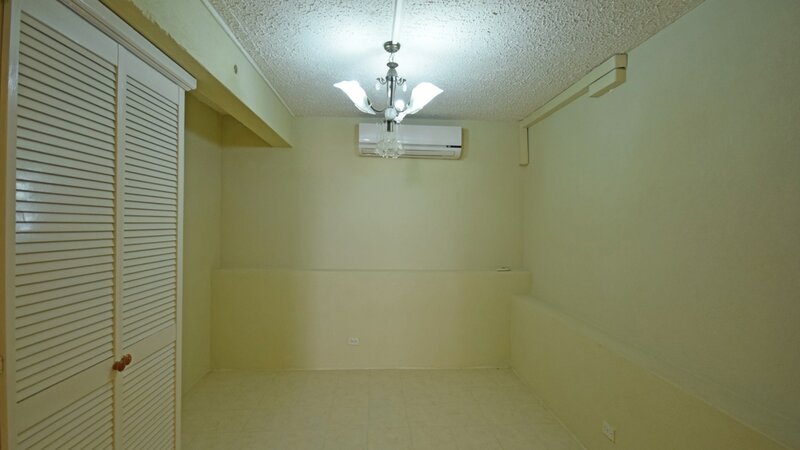 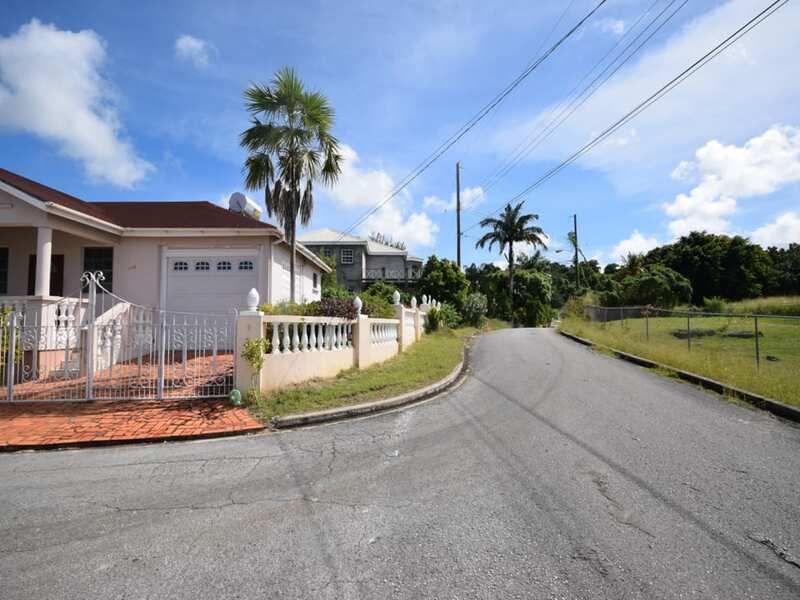 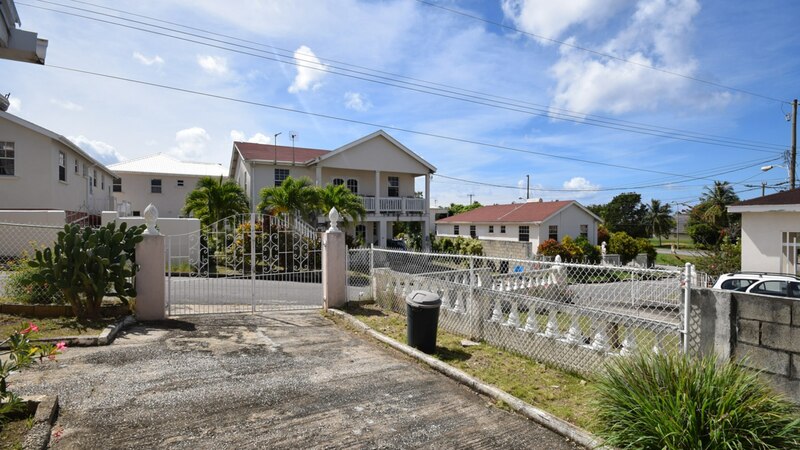 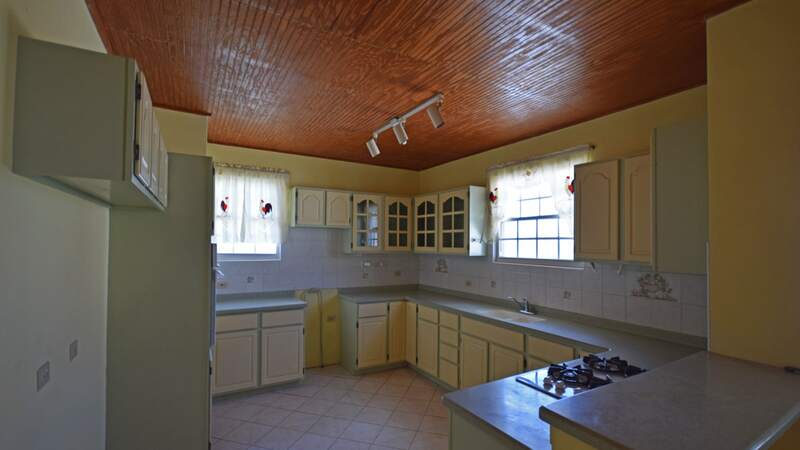 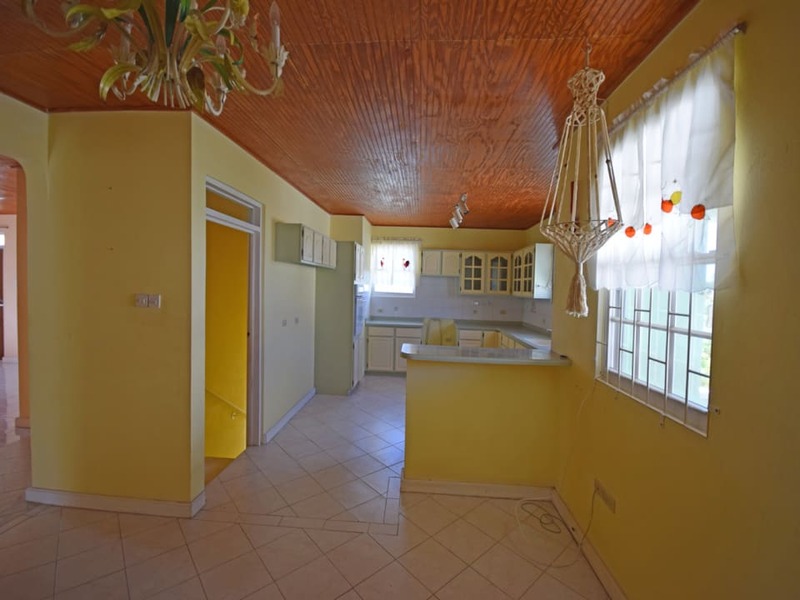 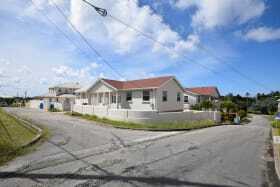 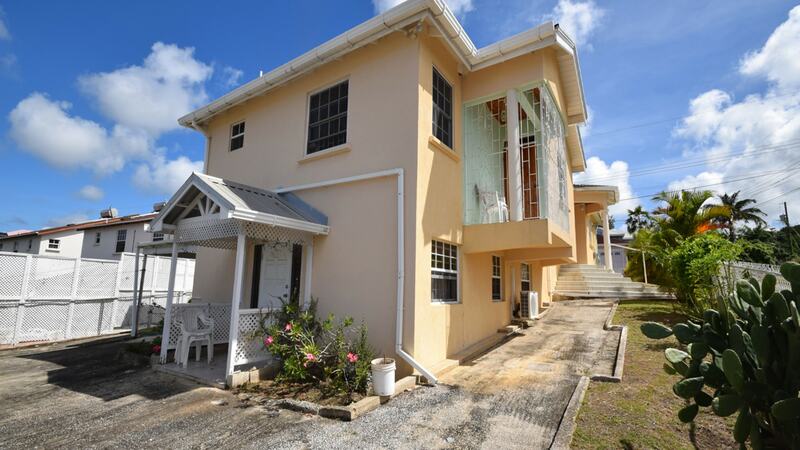 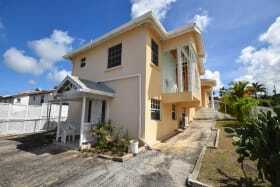 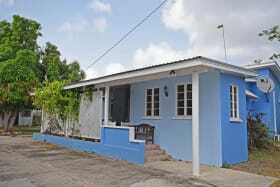 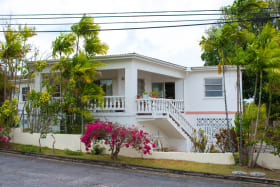 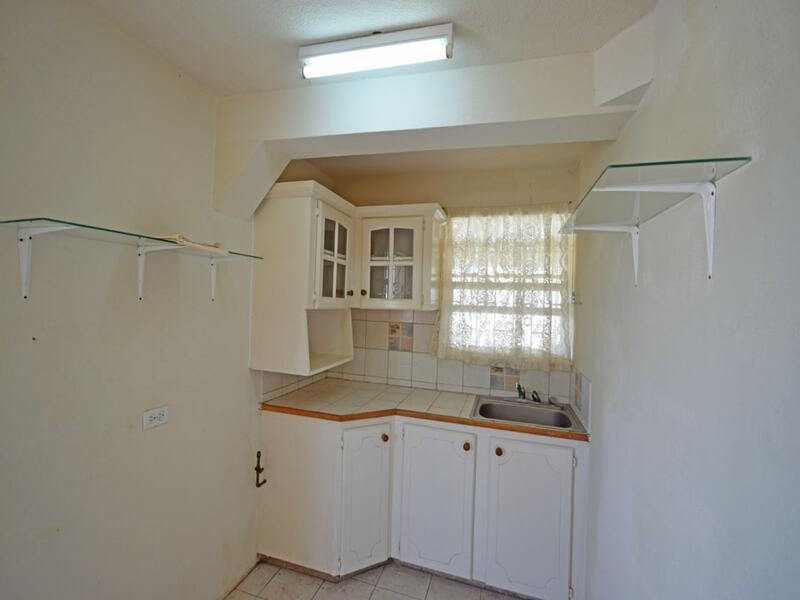 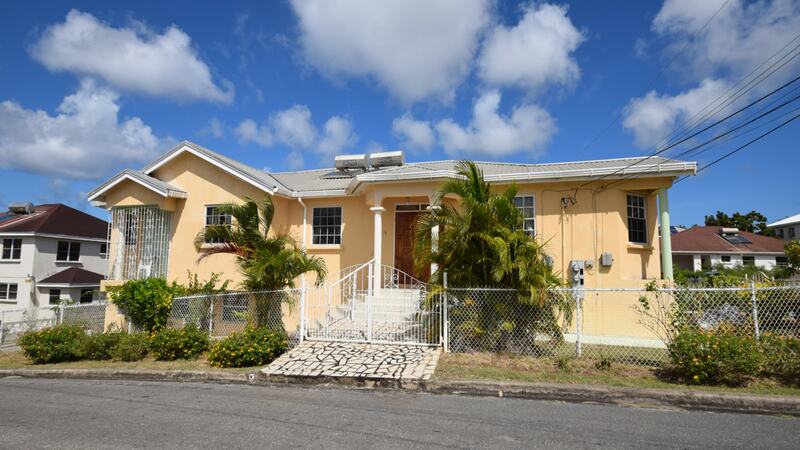 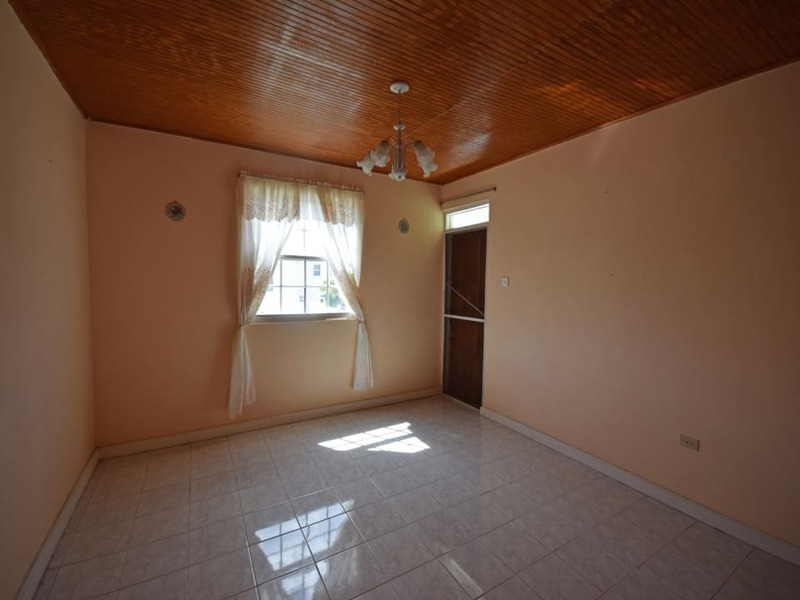 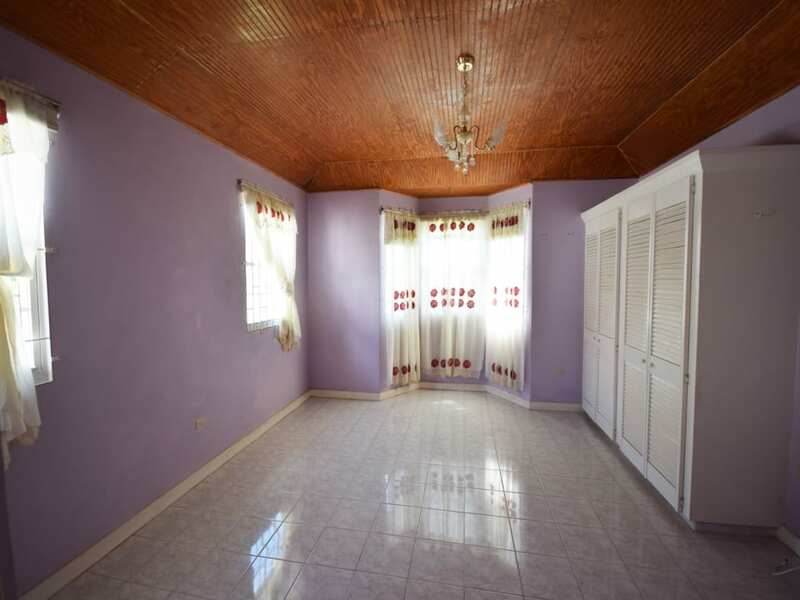 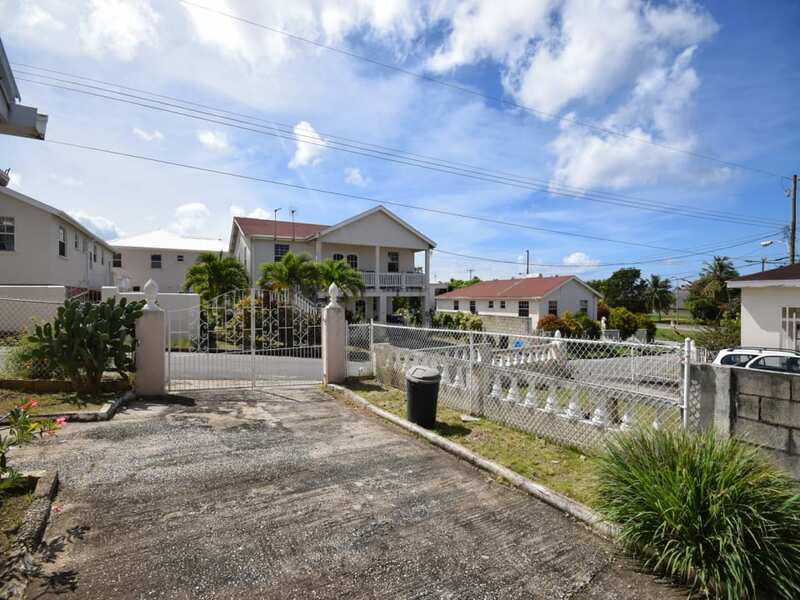 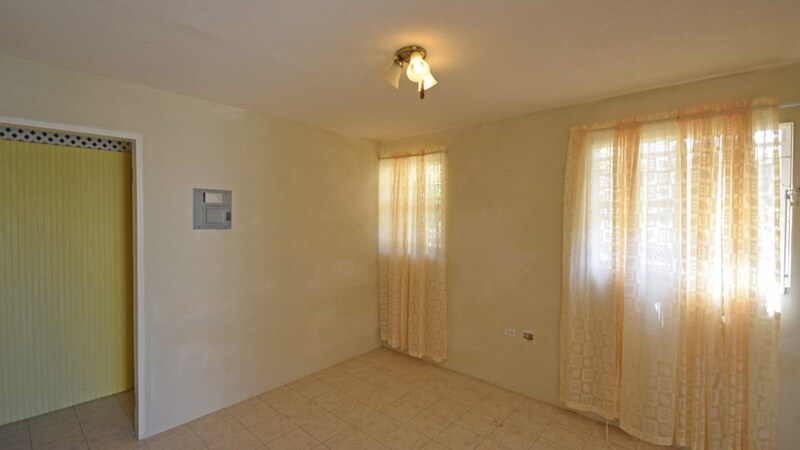 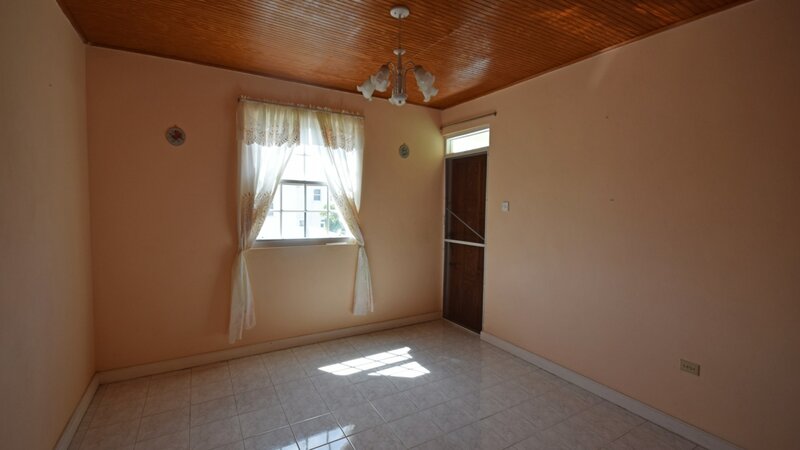 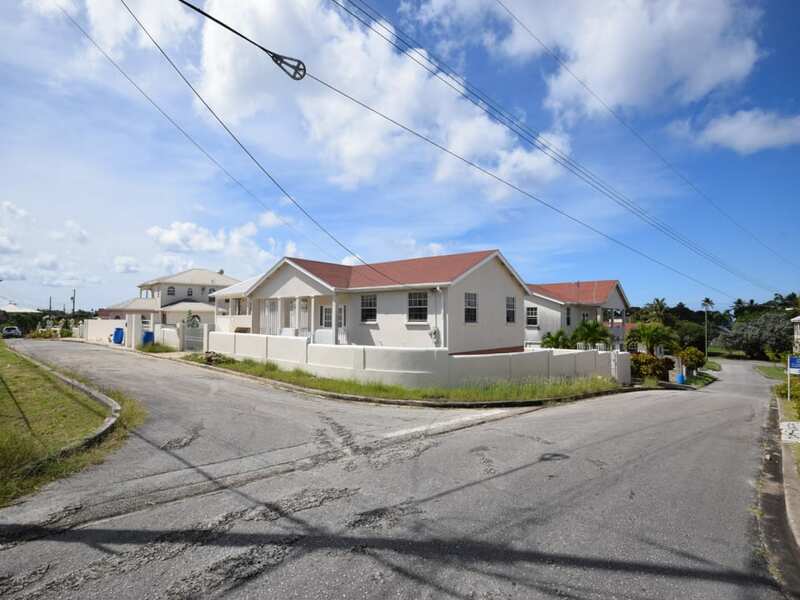 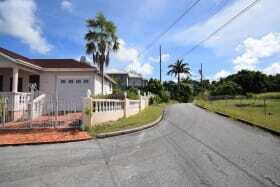 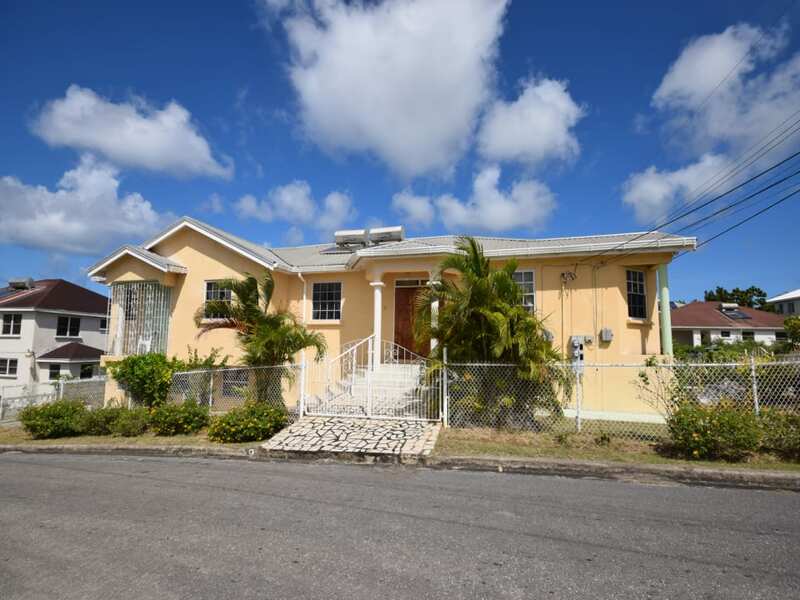 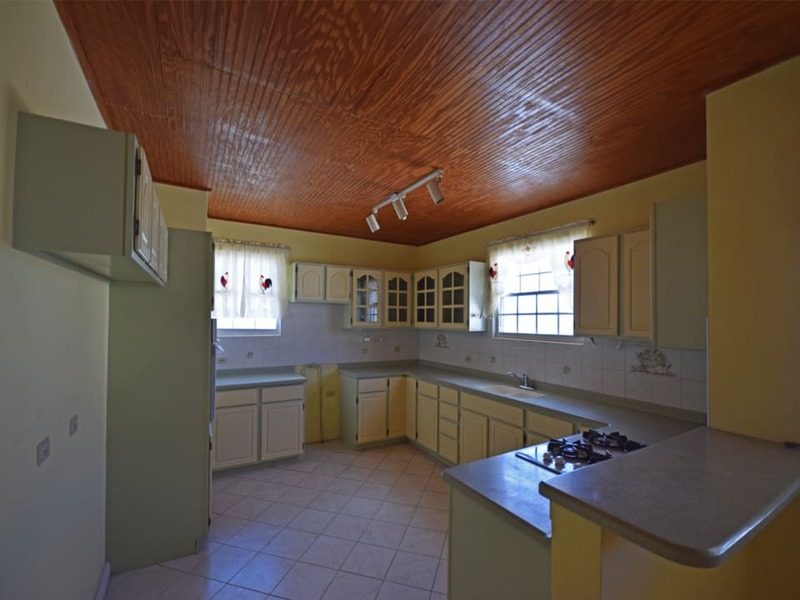 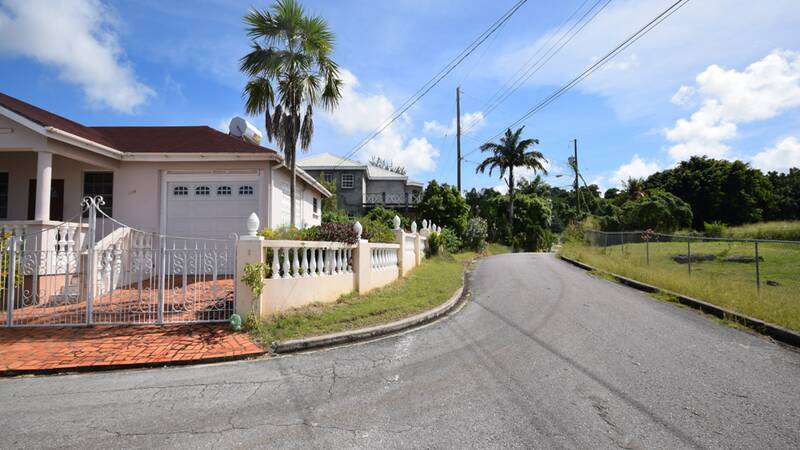 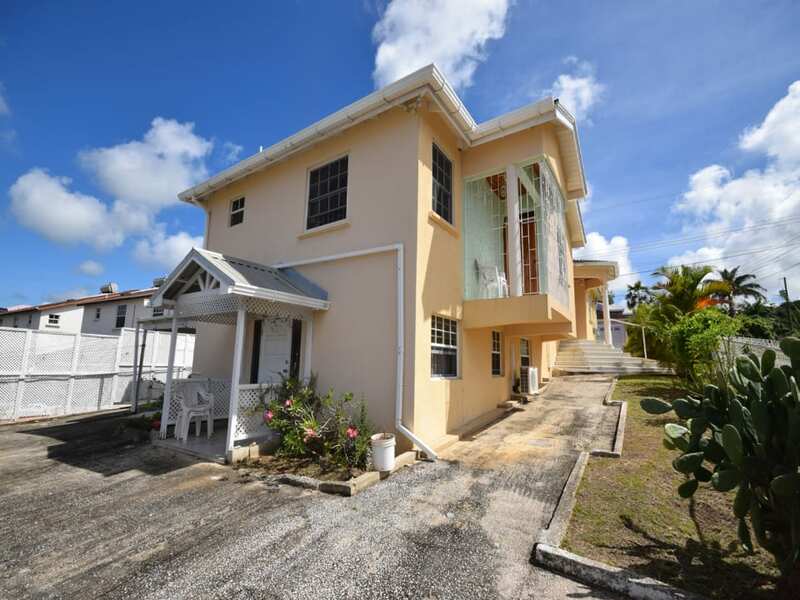 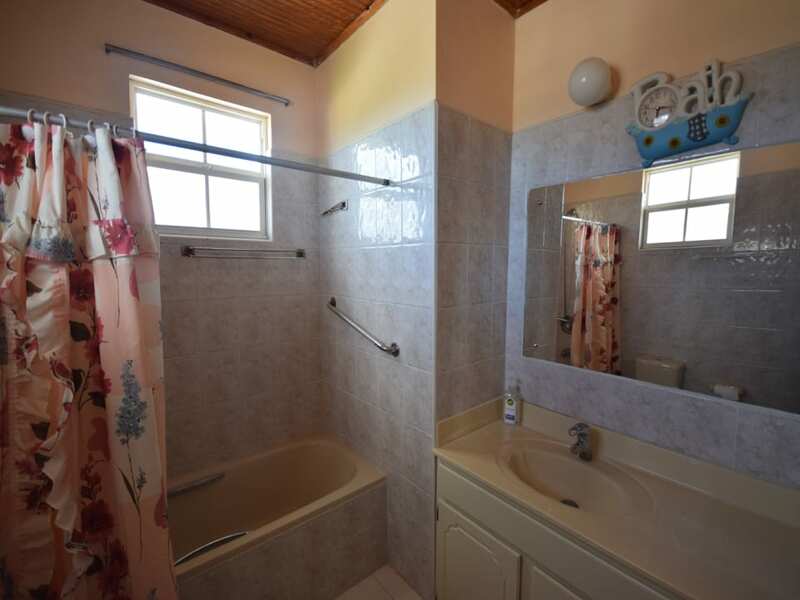 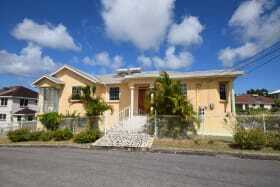 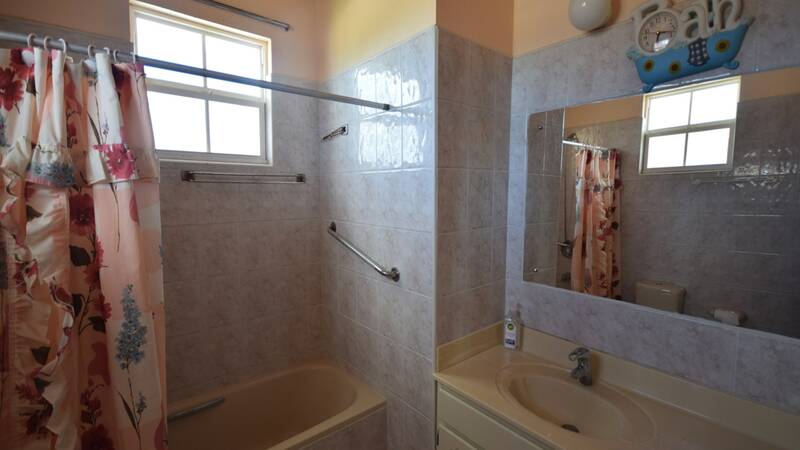 Heywoods is across the road from Port St. Charles and a short drive from Speightstown.